We are a family run business with over 30 years experience in the printing industry. GPS Wedding Stationery will provide you with the highest quality wedding seating plan and friendly service. 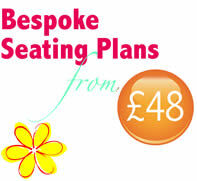 Choose from our exclusively designed seating plans to complement the theme of your wedding day or your event. 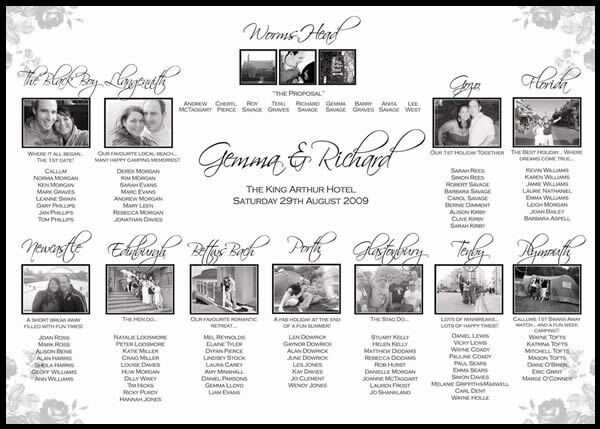 Let your wedding seating plan be the talking point for your guests, our seating plans certainly are! 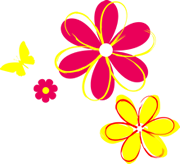 We also provide personalised stationery for weddings, engagements, Christenings, birthday parties and corporate events.